Foldable phones are all the rage now. Almost every smartphone maker has at least one foldable phone in the works, including Lenovo. The Chinese company seems to be working on its own design different from what its subsidiary Motorola is expected to release under the Motorola RAZR brand. A recent Lenovo patent suggests the company could be working on a clamshell design for a foldable phone. Such a design avoids the book-like fold we have seen with Samsung’s Galaxy Fold. According to the patent, the clamshell design of Lenovo’s foldable phone has the bottom portion folding up to give access to the smaller secondary display. Further, the patent reveals a big hinge on the rear. Users can choose to either fold it halfway or almost full. Such a concept ensures that some part of the screen is visible and usable. Unlike recent phones with almost zero bezel, Lenovo’s foldable phone appears to have thick bezels. Thus, we can assume Lenovo plans to fit a front-facing camera, earpiece and other sensors in the bezel. Further, the images show just one camera on the back. Lenovo filed this patent in September with the World Intellectual Property Office (WIPO). 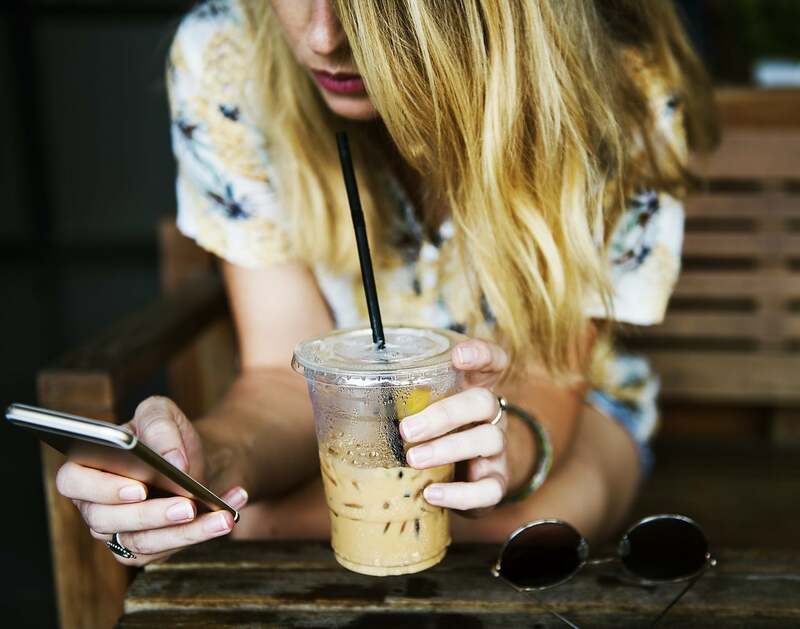 The patent, which includes sketches showing a foldable phone with a flexible hinge, was first spotted by Dutch tech blog LetsGoDigital. The tech site prepared colorful renderings of Lenovo’s foldable phone based on the patent sketches. 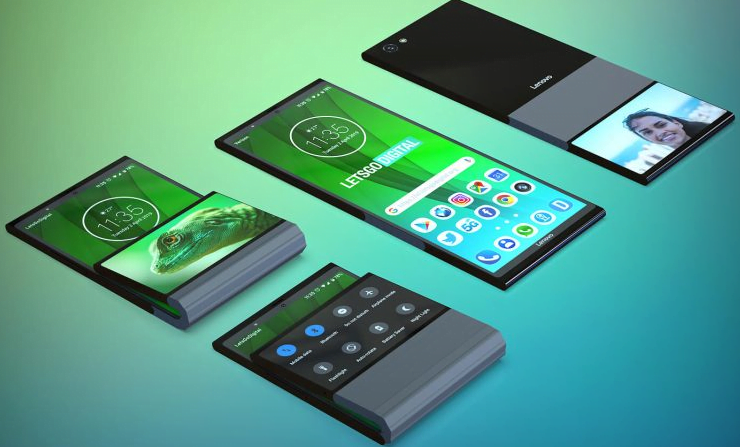 There is no guarantee that such a design will actually result in a final product or if Lenovo is actually working on such a foldable phone. Tech companies are known to file patents regularly, but not all patented technologies are worked on. Another possibility is that it is only a preliminary design and that the final design could be somewhat different. This is not the first design we have seen for Lenovo’s foldable phone. In 2016, the Chinese company showed off a foldable phone prototype which unfolded to the size of a tablet. The prototype device also featured a screen on outside similar to what we have seen with the Huawei Mate X. There is no information on a release date for Lenovo’s foldable phone, but there is a good chance its subsidiary Motorola will first release its folding phone, probably this summer. The Motorola RAZR foldable smartphone is rumored to cost $1,500. Lenovo is not the only smartphone maker to work on a clamshell smartphone design that does not fold from the middle. ZTE and Oppo are reportedly considering a similar idea as well. 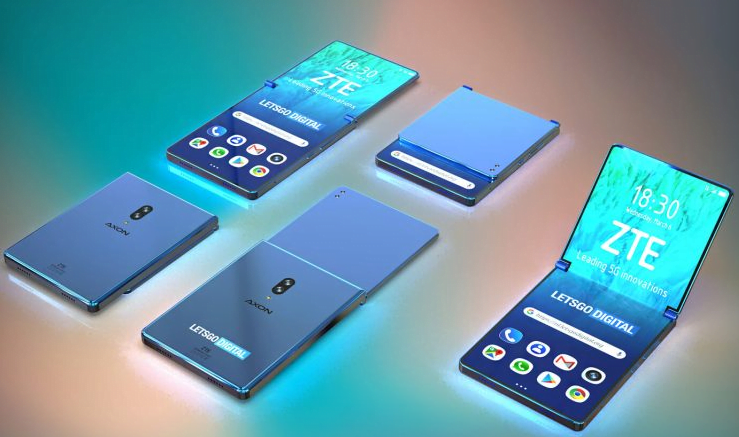 Earlier this month, a new ZTE patent spotted by LetsGoDigital filed with the WIPO revealed an interesting clamshell design. According to the patent images, the top half of the screen, when folded, doesn’t cover the entire bottom part, leaving a strip of the screen visible. Such a strip could be used to display a notification when the phone is folded. Further, the patent images showed that the main part of the device is thicker than the top part. It could mean that the upper part would just be used to hold the foldable OLED display and antennae, while the bottom part would apparently hold the battery and electronics. The device seems to have two cameras on the back along with a flash. On the right side, the images show the presence of a power button, a SIM card slot and a volume bar. The bottom of the device features two speaker grilles and a USB-C port. Probably to show that it is also in the foldable phone race, Oppo revealed images of its own prototype a couple of months ago. The image revealed by Oppo VP Brian Shen suggests the company is more impressed with Huawei’s foldable phone design than that of the Samsung Galaxy Fold. The images show a single large OLED panel that folds from both sides, instead of folding from the inside. Further, the images show a thick bar on one side of the phone that features cameras and other components. In his Weibo post, Shen noted that the company is not yet planning to ship the prototype device unless there is reasonable demand for such a products.